Our expanded metal mesh is the perfect solution to existing slippery flooring. 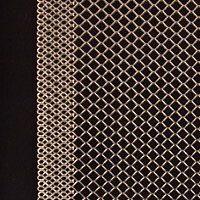 Our expanded metal mesh can be easily tack welded or bolted down for instant safety. SlipNOT® offers a variety of expanded metal for a wide variety of industries. Our products are utilized in fortune 500 companies across North America! 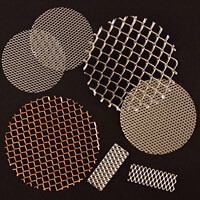 Visit our website to see the different types of applications our expanded metal mesh is used in! Contact us today! 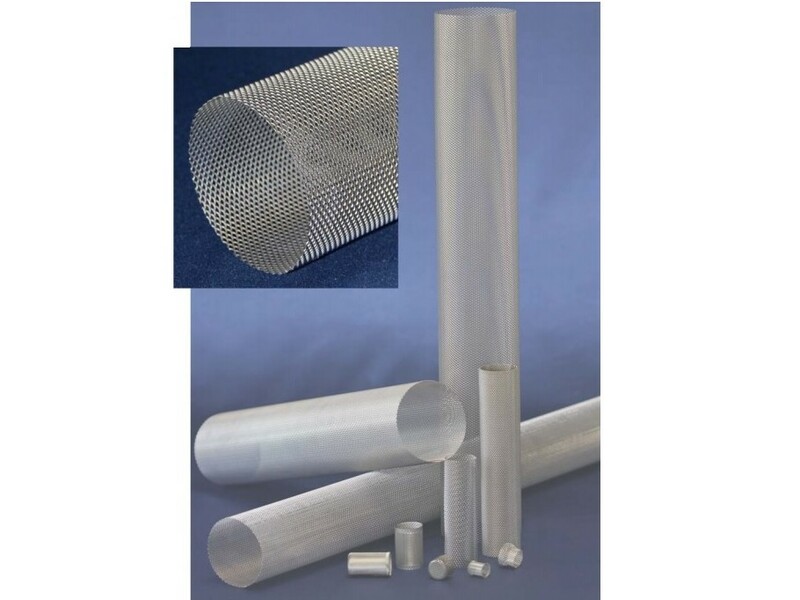 Since 1865, Remaly Manufacturing Company Inc. has been doing high quality fabrication and perforation of sheet metal, with materials like expanded metal mesh. Remaly bends, shapes and perforates metal as a rapid response manufacturer, creating custom solutions in many different metals that didn't even exist 100 years ago, both ferrous and non-ferrous. Call us today! We are metal perforators with capabilities to take you from design to performing secondary fabrication operations. 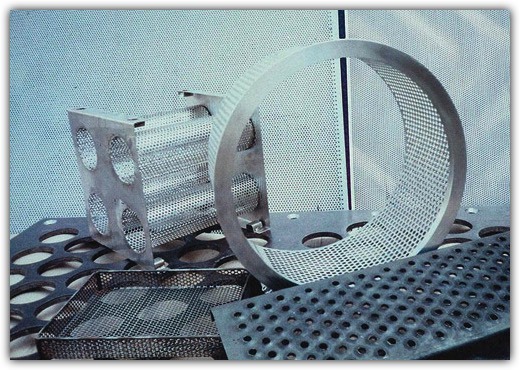 Our company offers an array of perforated metal products. 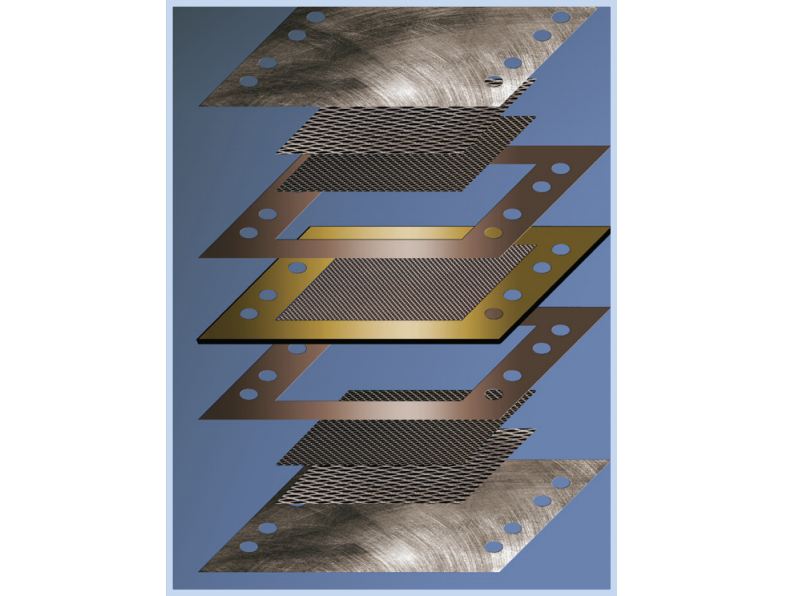 Perforated applications: filter screens, lighting, HVAC, acoustical, expanded metal, metal perforators and architectural. Here at Niles Expanded Metals & Plastics we are here to provide you with the absolute best. These uncompromising solutions are long lasting and we are eager to help you by manufacturing expanded metal mesh for your application. These fairly priced products are engineered with a number of a features. If you would like to learn more then give us a call today! Expanded metal mesh is a sheet or coil of metal slit and stretched into a non-raveling unit of uniform-sized, diamond shaped openings. It can be adapted for use in almost any application and offers versatility, durability, excellent weight-to-strength ratio and ventilation properties. Expanded metal mesh may be used as architectural panels, stairs, grating, drying racks, fencing, security partitions, anti-dazzle screens, filters and many other products. It is produced by way of an expanding press or machine, which pierces the sheet of metal hundreds or thousands of times, depending on the type of pattern being produced. 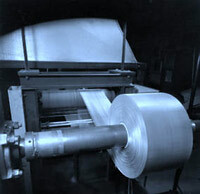 Simultaneously, the sheet is being pulled into the next step, which is a hot press that stretches the metal up to ten times its original size. Depending on the die cutter used, expanded metal sheets may have various patterns, including circular, square or creative patterns such as four-leaf clovers. However, the diamond pattern is the most popular. Expanded metal products, including mesh, may be produced using several metals including steel and alloys, stainless steel, aluminum and copper or nickel alloys. Copper expanded metal is chosen for its thermal and electrical conductivity, as well as the classic color and style associated with copper alloys like brass and bronze. Expanded steel is often chosen for its durability and variety of alloy options, such as stainless steel, which have additional physical properties. Expanded metal mesh advantages include its lack of scrap produced during the stretching and slitting process. Unlike perforating metal processes, expanding metal mesh leaves behind no wasted metal. It also uses fewer amounts of the raw materials because it is able to stretch the metal to such an extent during the heated expansion process. Also, expanded metal mesh has no welds, seams or jointed areas to work loose; meaning it is more durable and maintenance-free than other similar materials. Another positive characteristic of expanded metal is that since most expanded metal machines are now automated machines, specifications for the length, width, thickness and so forth can be very precise. There are also a variety of secondary processes that can be applied to make the expanded metal mesh even more attractive to buyers. Aesthetic processes such as anodizing, painting, plastic coating and galvanization are all commonly practiced on expanded metal products. The mesh may also be easily shaped into all sorts of applications after the initial process is over.